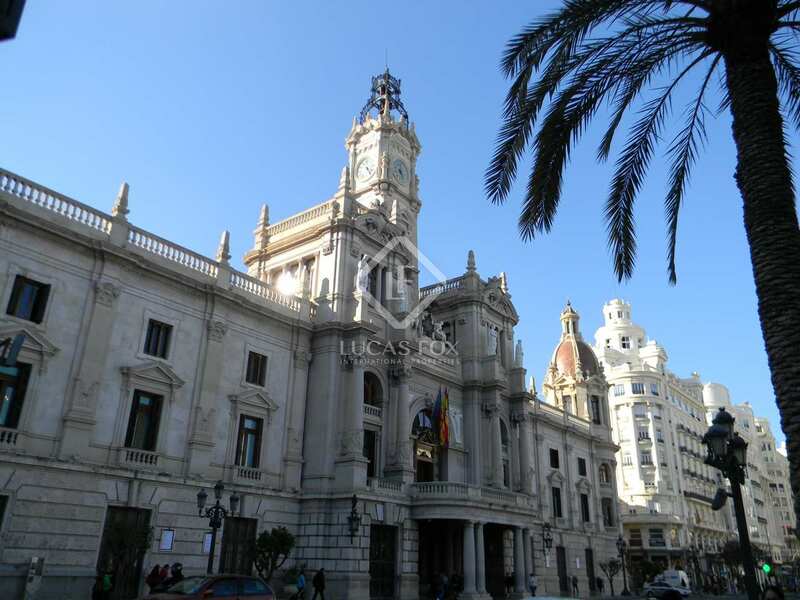 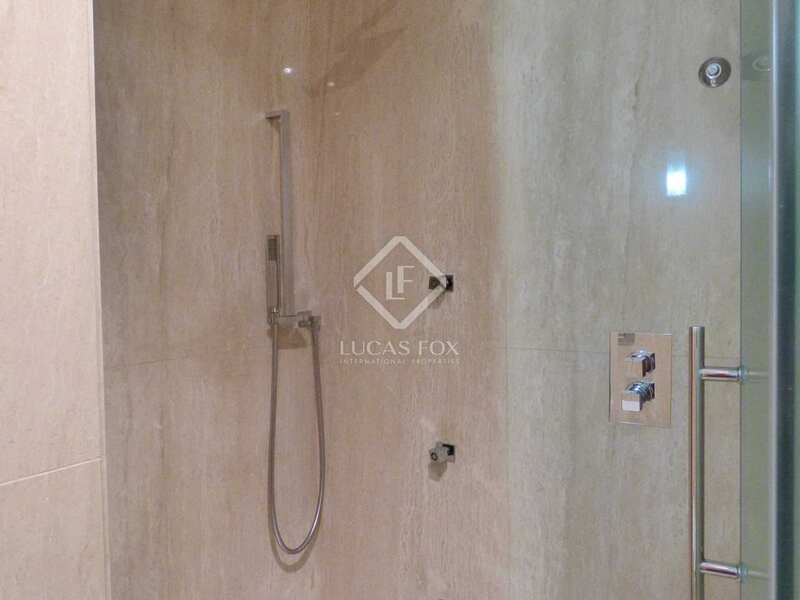 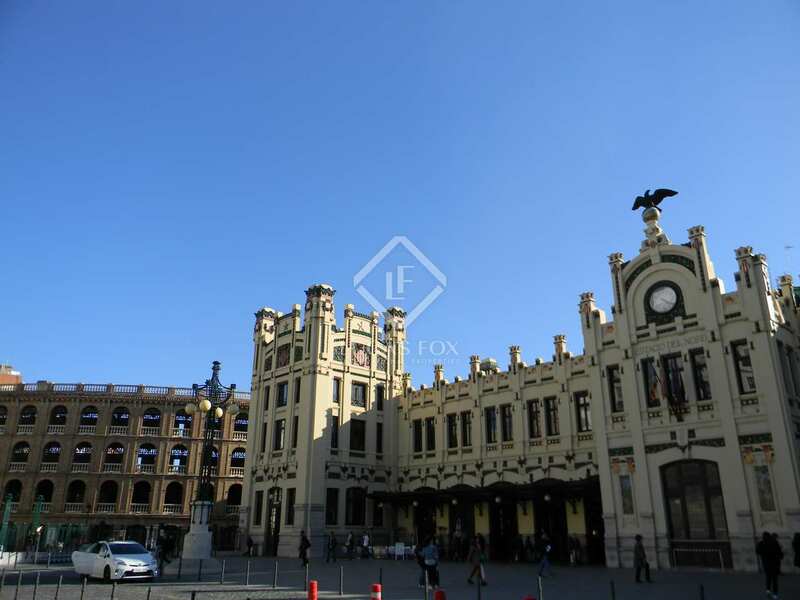 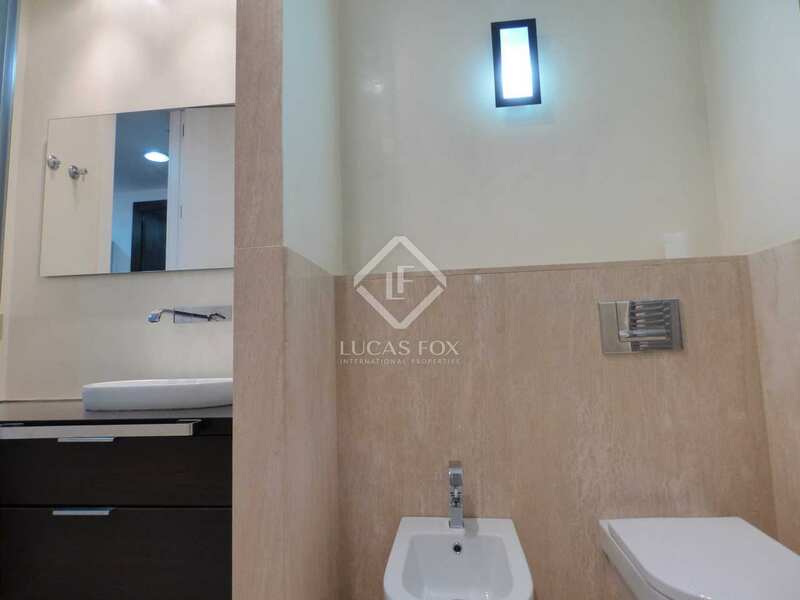 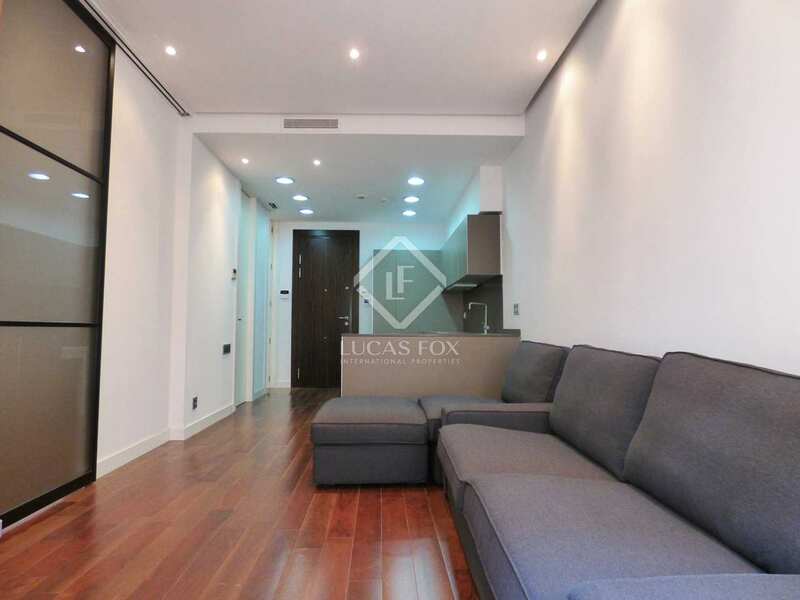 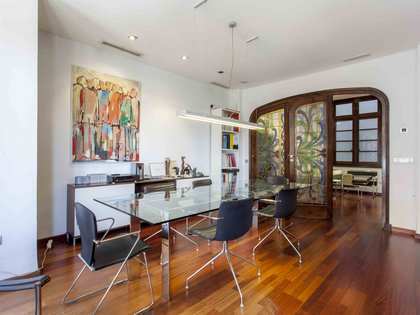 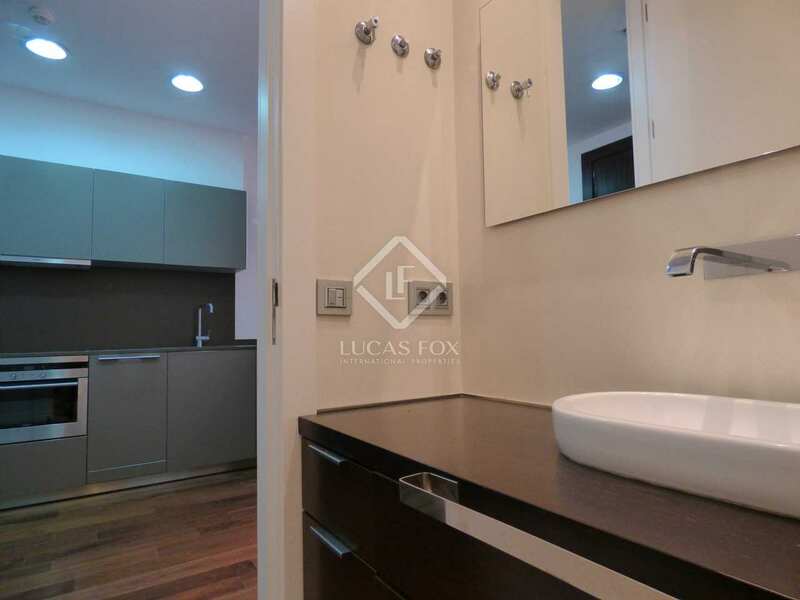 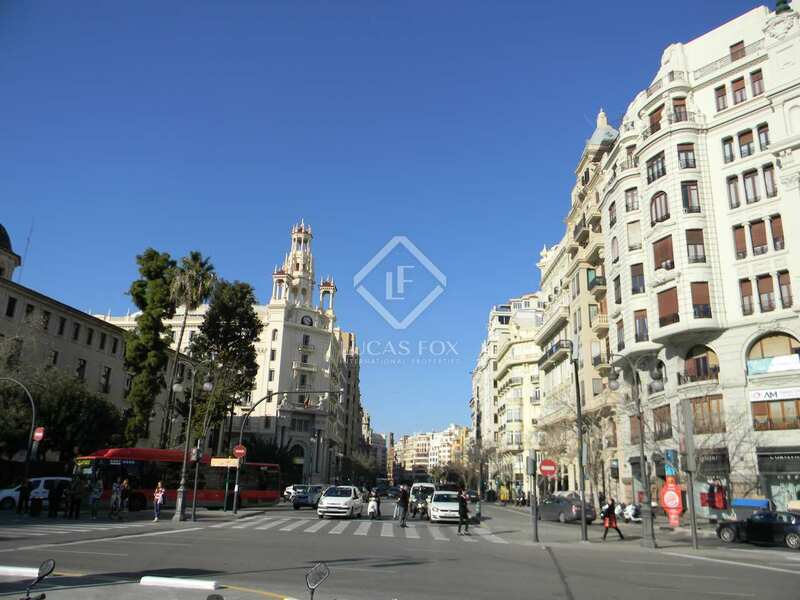 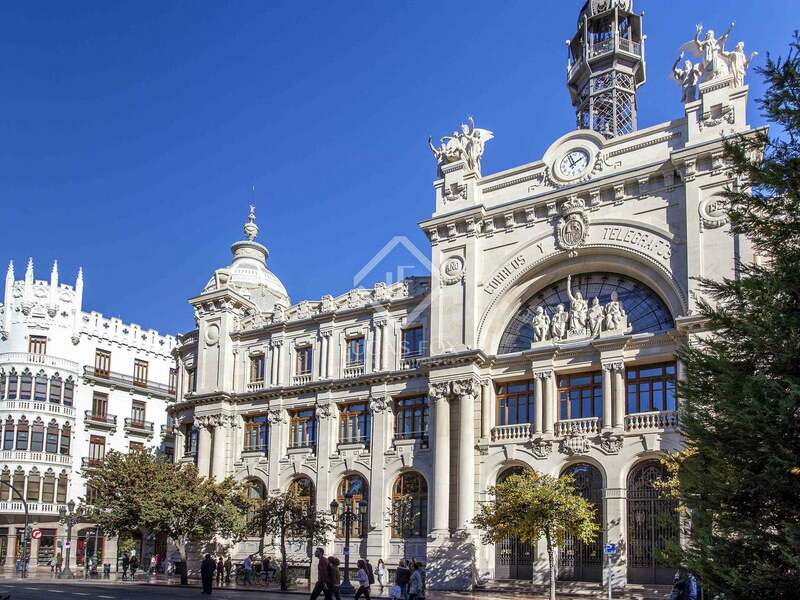 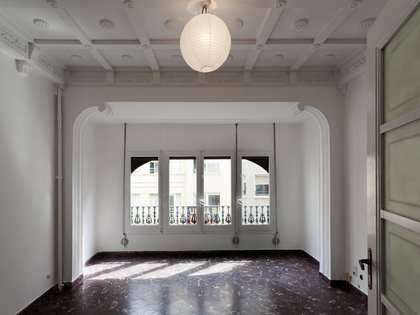 Attractive apartment in good condition for sale just a few metres from Valencia Town Hall. 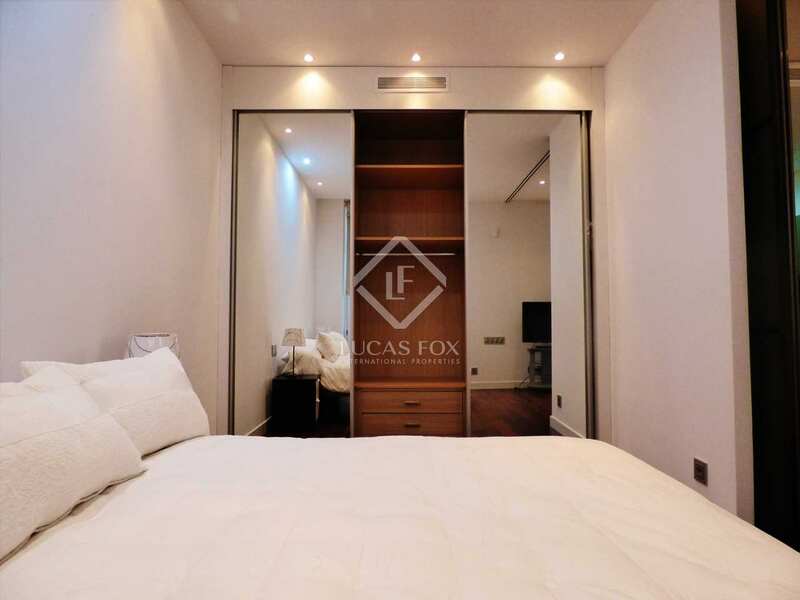 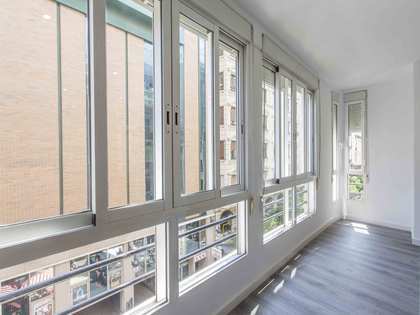 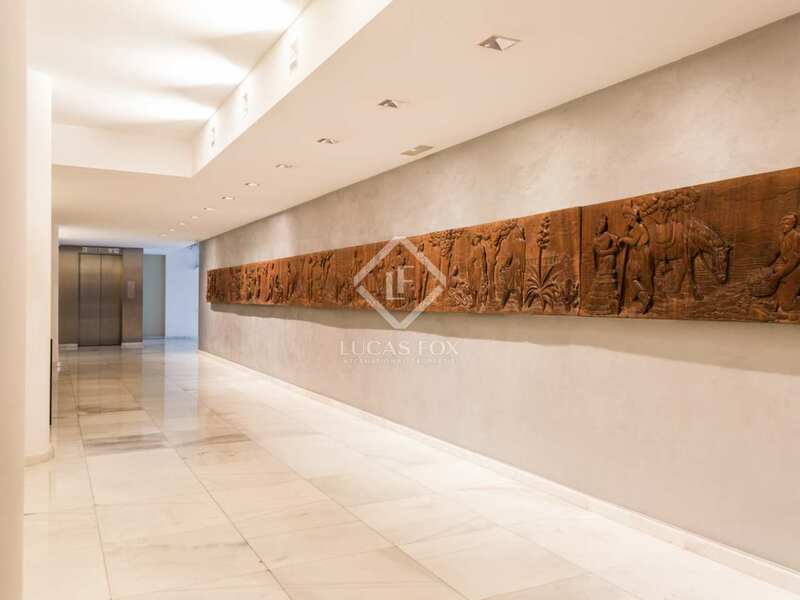 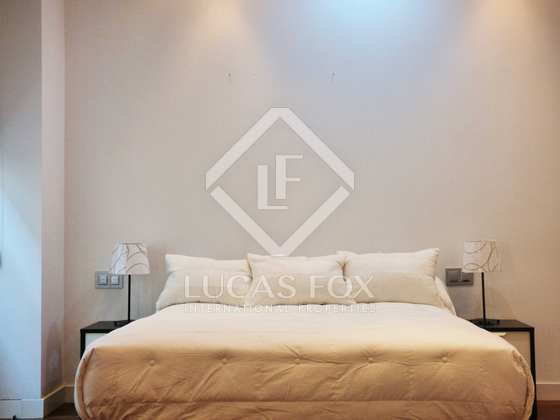 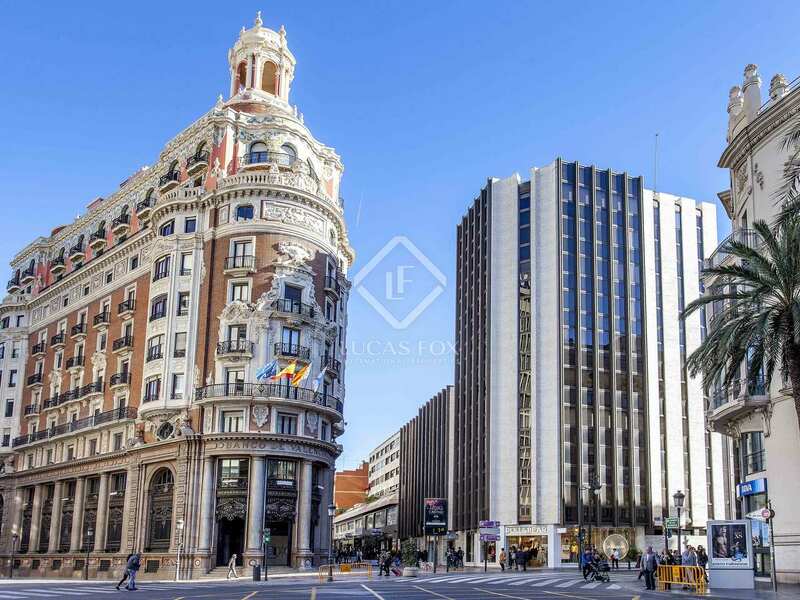 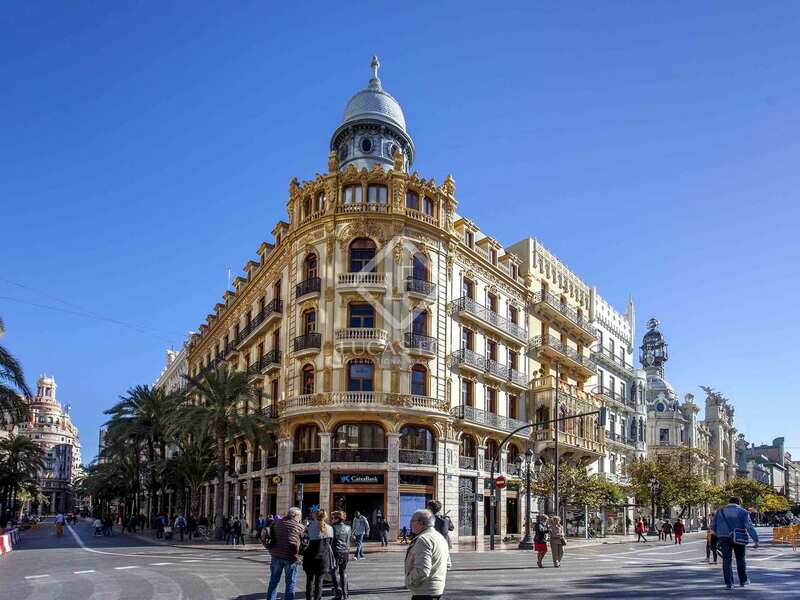 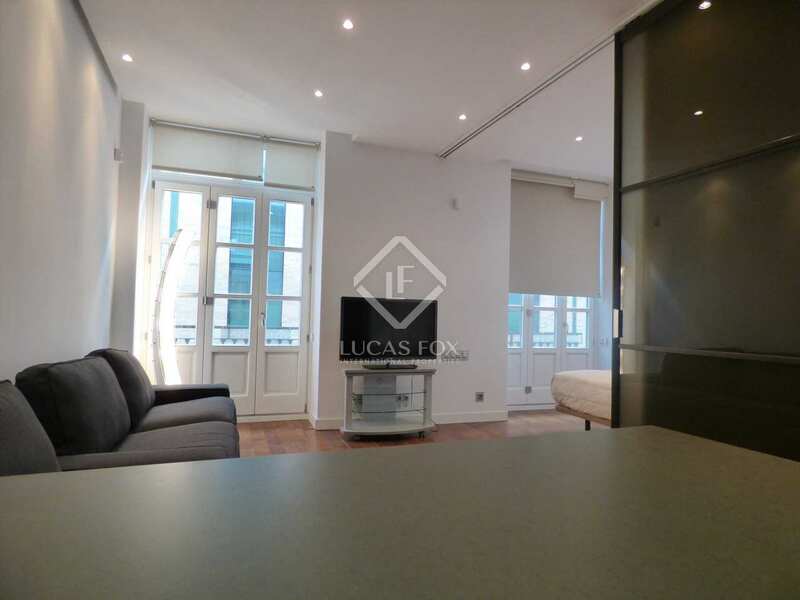 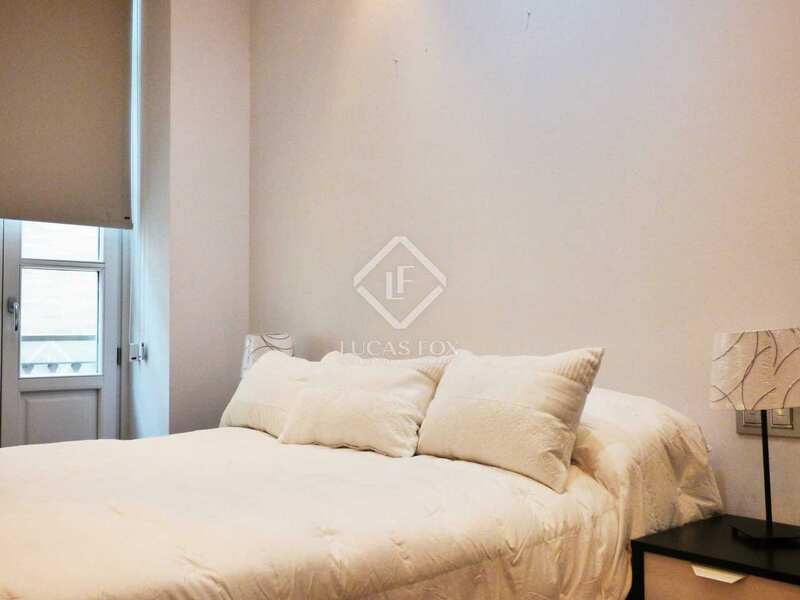 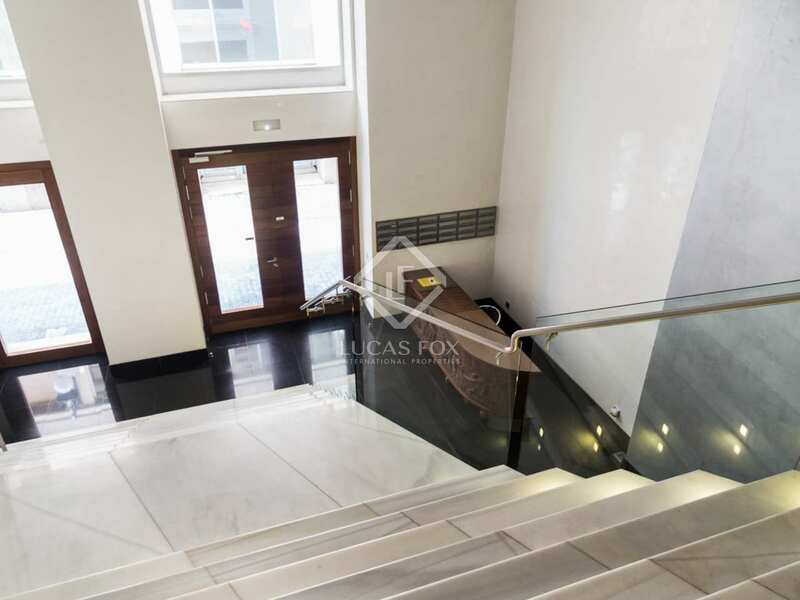 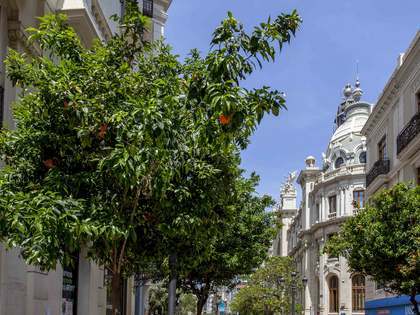 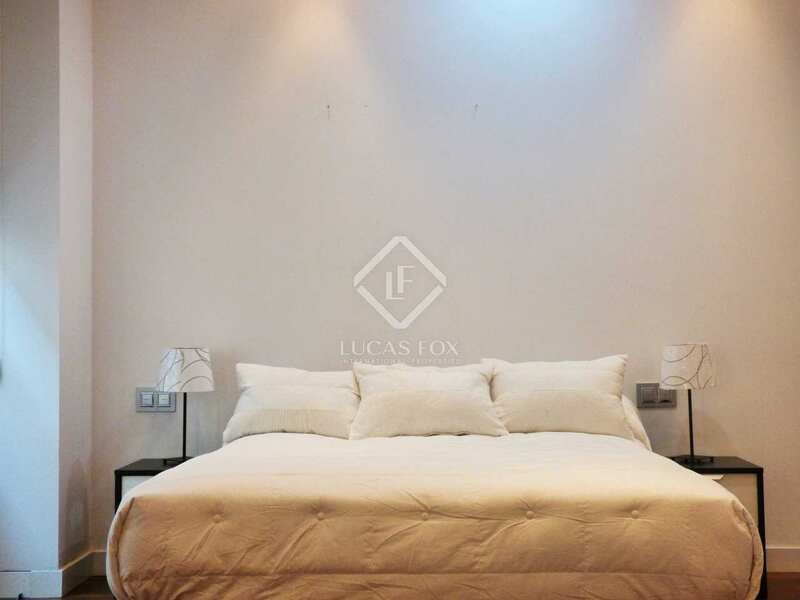 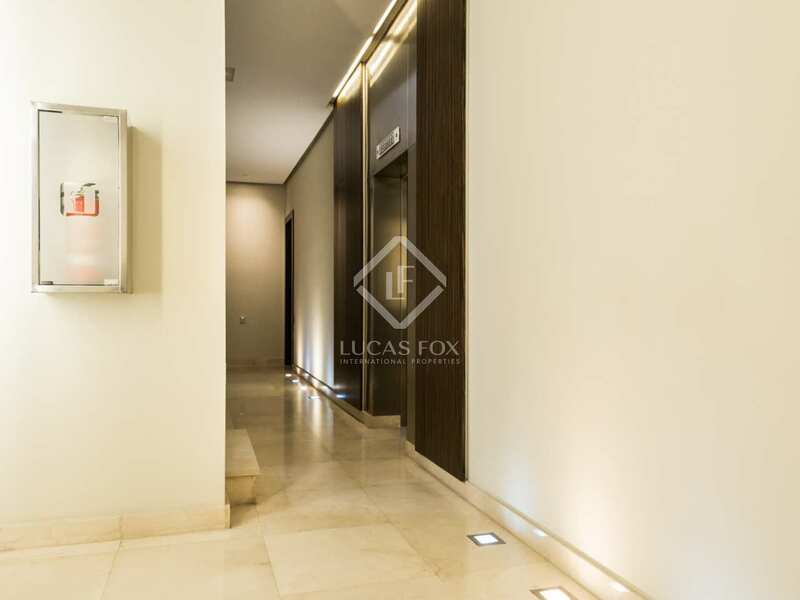 If you are looking for a cosy apartment to buy in the centre of Valencia, close to all of the culture, history and entertainment the city has to offer, then this is your chance. 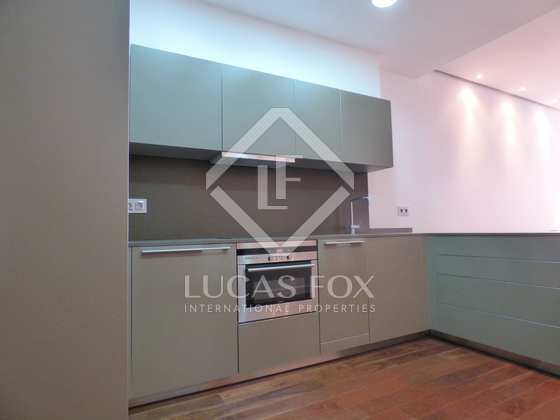 This beautiful property has a loft-style layout with 1 bedrom with a large wardrobe, 1 complete bathroom, 1 kitchen diner connected to the living room, a utility area and a sizeable storage unit as an annex to the property.